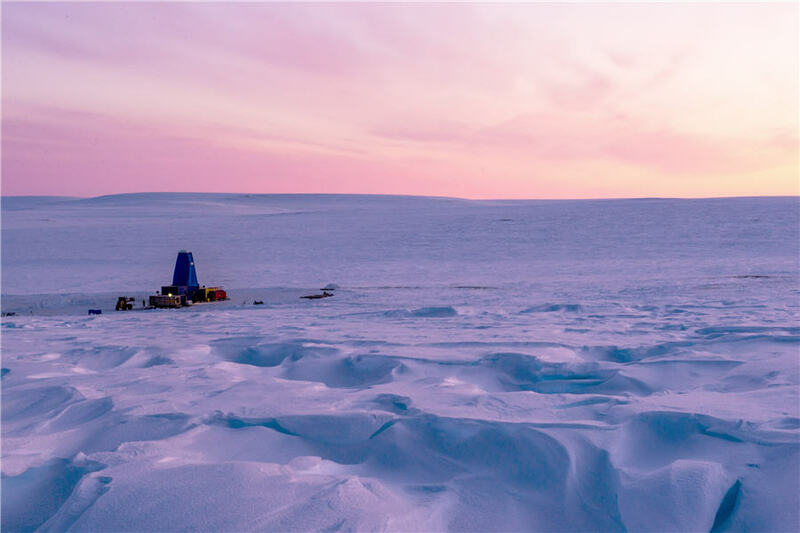 In 2013, De Beers Canada turned down a chance to own a majority stake in Peregrine Diamonds’ Chidliak project in Nunavut. Five years later, it now owns the project outright. So what changed in that time period? De Beers Canada CEO Kim Truter says that the timing just wasn’t quite right the first time around. “I always say to people that to develop a mining business, you need a few stars to line up and of course the number one star is what’s happening with the global economy, and what’s happening with the diamond business in general, then you get down to the local environment and the quality of the asset. At that time, those various stars just didn’t line up,” Truter told Diamonds in Canada magazine in an October interview. Now, the situation on all those fronts is different. With its Snap Lake mine on care and maintenance since the end of 2015 and its Victor mine to close next year, it was vital for De Beers – which has been operating in Canada for 50 years – to get new projects in its pipeline to complement production from its 51%-owned Gahcho Kué mine. And whereas its past joint venture option on Chidliak would have given it 50.1% of the asset for a total investment of $58.5 million, it acquired Peregrine and all its Canadian projects in a friendly deal in September for 24 cents a share or $107 million. “From an Anglo American point of view, we would like to improve our mining image. The world is moving on and the expectations about what a mining project looks like and the impact on the environment and communities is evolving,” Truter said. The company will also be working to reduce its energy footprint at its projects, and will look to work with government and local communities on joint infrastructure needs – whether energy or data transmission requirements, Truter said. Peregrine released an updated positive preliminary economic assessment looking at development of the CH-6 and CH-7 kimberlites – two of the 74 kimberlites at Chidliak – in May. The study showed current resources at the two kimberlites could support a mine producing 16.7 million carats over a 13-year mine life. But using innovative technologies and approaches, De Beers is hoping to develop more of the kimberlites while leaving a much smaller footprint. While De Beers has employed innovative technologies at many of its mines, including Gahcho Kué, Chidliak would be the first of its mines globally to incorporate FutureSmart innovations. Read the full story in the upcoming November issue of Diamonds in Canada.